Heathfield Farmers Market is held in the Co-Op car park (110 High Street, TN21 8JD) on the 3rd Saturday of every month. The next Market will be held on Saturday 18 May 2019, Co-Op car park, Heathfield High Street; we look forward to seeing you there. There will be all the usual stalls selling: Fresh Fish, Vegetables, Meat, Game, Sausages, Chicken, Eggs, Bread, Cakes, Olives, Cheese, cold Indian food, Spices, Jams and Plants and Flowers. Also on sale are dog treats, children's books, cards, candles and wood bird boxes. Please come along and buy good food and local arts and crafts and support your local farmers and producers. paying £25.00 per market for food it will be £13.00 and for arts and crafts instead of £15.00 it will be £8.00. Also for new stallholders if you book for 3 markets you pay for 2 (payment to be received in advance to receive this discount). 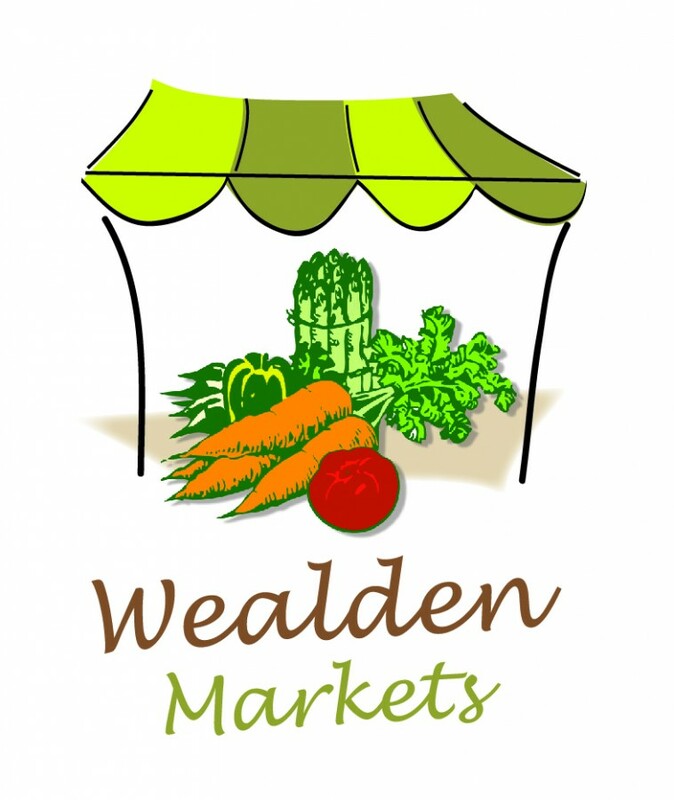 We are always looking for new producers to increase the range of products and seeking ways to improve the Market and maintain its reputation as one of the best Farmers Markets in East Sussex. If you are a Heathfield based community group/charity or school and would like to have a stand at a market please contact us. We can offer three free stalls a calendar year. The market stalls are available to hire (maximum 30) at a charge of £250.00. Our erectors have to be used to put the stalls up/take down and there would be a separate charge to cover their fee (to be confirmed once booking details known). Le Marche is Heathfield's French style market, always held on August Bank Holiday Monday, in Station Road and Station Approach, Heathfield. There are many French market stalls, as well as a wide range of Farmers Market stalls. Please use the contact form below for the Heathfield Farmers Market.